Happy Face Adhesive Vinyl Foil is perfect for personalizing any hard, smooth surface. Using any vinyl cutter, create custom designs for windows, doors, cars and so much more. 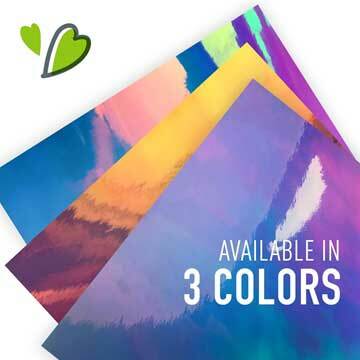 With 10 colors available, you are sure to find what you need for your next project. 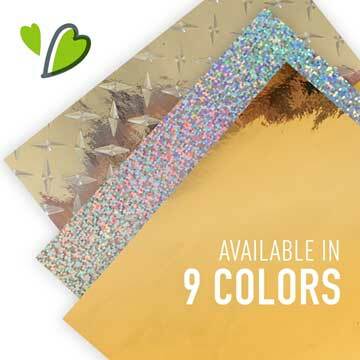 Happy Face Adhesive Vinyl Foil is a great way to add a chrome, metallic finish to your designs. All you need is application tape to pull your design from the backing and place it onto your desired surface. 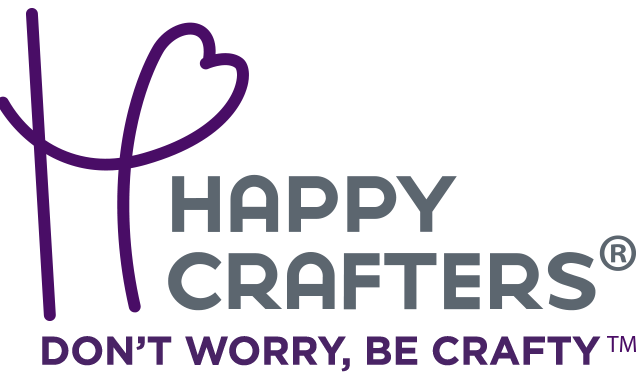 12" x 24" Sheet of Happy Crafters Adhesive Vinyl.